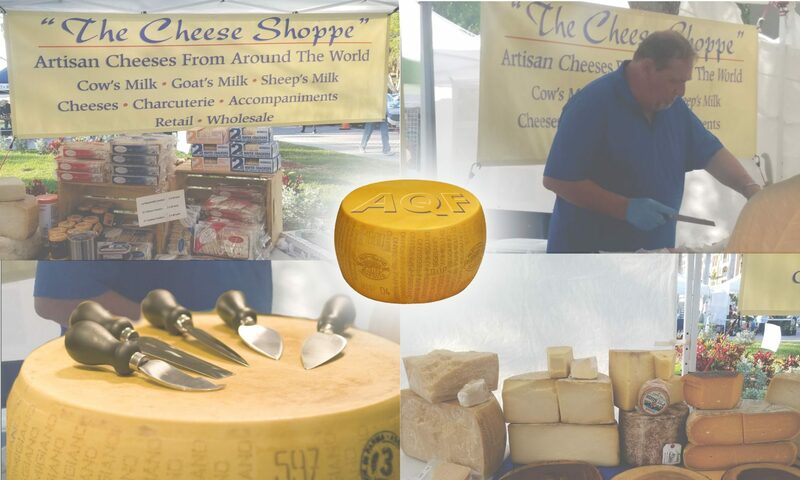 We specialize in finding the best Parmigiano Reggiano to sell to our customers. Our cheese is aged at the minimum of 24 months and up to 32 months before touching your pallets. Smooth and almost buttery and slightly earthy, there is no wonder it is touted as being the #1 cheese of the world. Come to try and find why “ours” is different than the others.